Kit: Nikon D810, 120mm, 7 Lencarta lights, Coloured Gels, 6 wireless syncs. 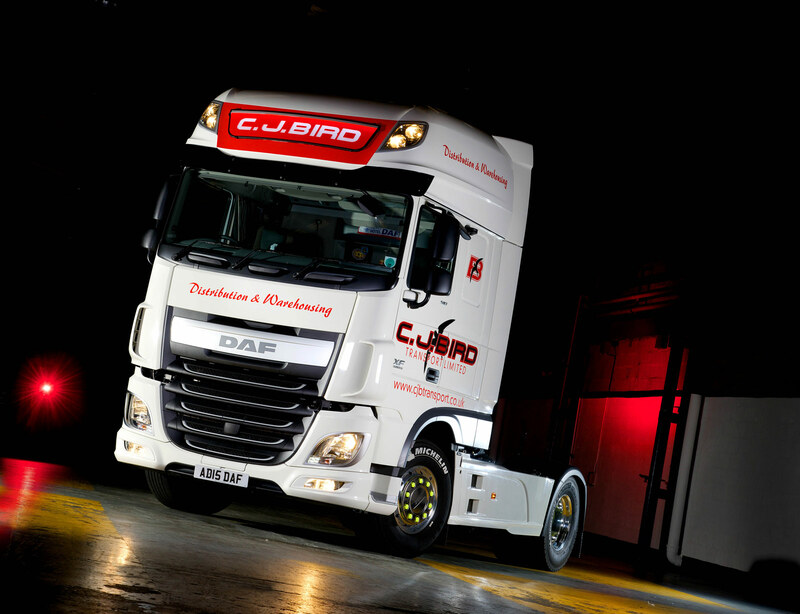 First truck shoot with the Nikon D810, with the winter weather getting the better of us, we had to move the photoshoot of CJ Birds brand new tractor unit inside, using 5 light to light the cab and two lights with red gels to fill in the back ground. The image appeared on cover of Roadway magazine.